Pat the bat decides to be special… a SUPERBAT! But he soon realises this is harder than it looks. All his bat friends have amazing hearing. All of them can fly. And all bats can find their way in the dark. Pat is starting to think that he will never stand outuntil a family of mice see him for what he really is… A HERO! 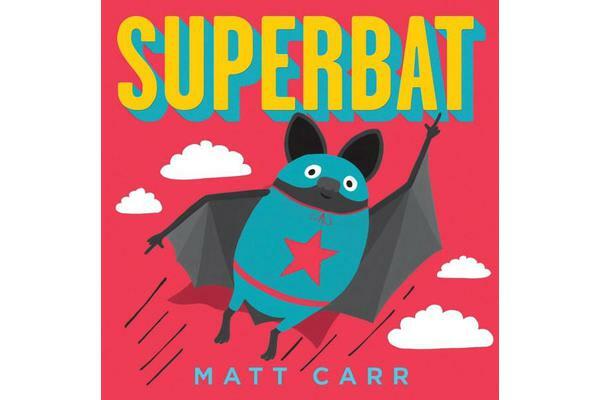 A hilarious, heart-warming and strikingly illustrated debut picture book by a brilliant new talent, Matt Carr.